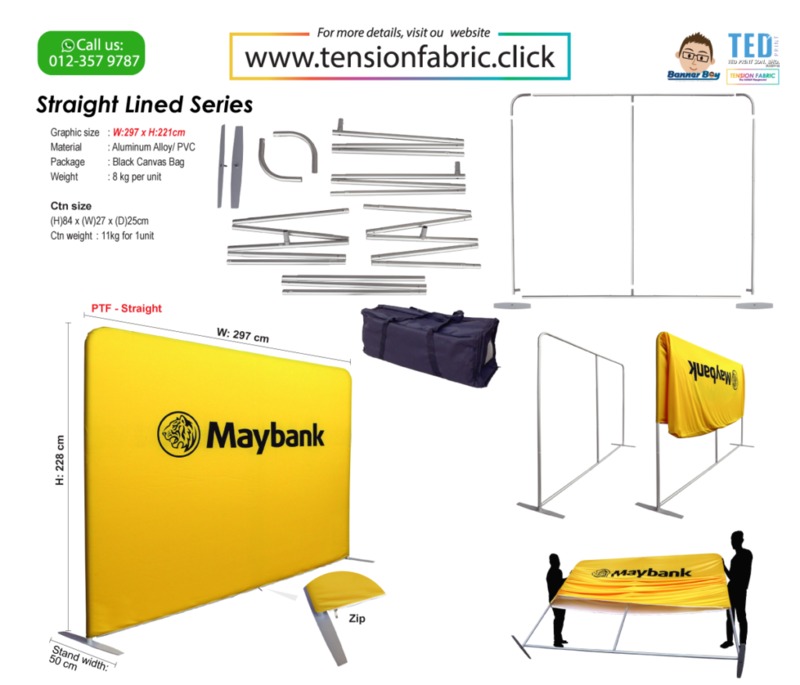 The most popular display system in the world now. 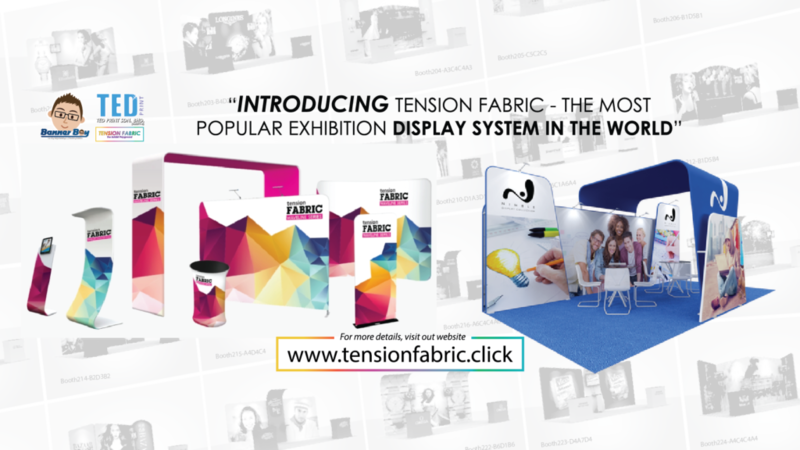 Tension fabric displays may be new to the world of banner displays, but their versatility has already made them popular across the world for advertising products, events, services and lots more. 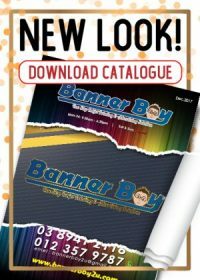 While content and design plays a large role in making a banner stand effective, the material on which it has been displayed also has an impact as it should justify the investment. 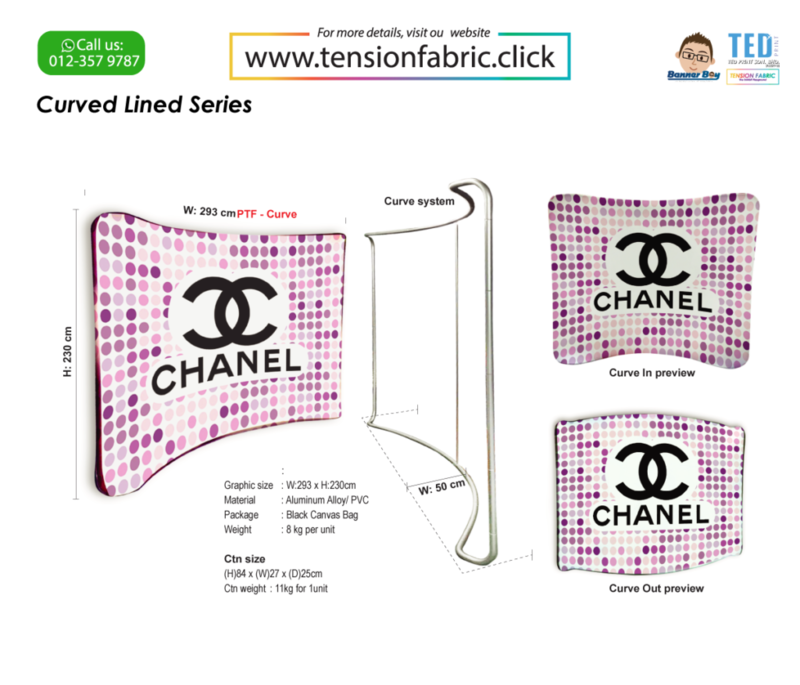 To understand why these tension fabric trade show displays are so popular one has to understand the advantages it provides when compared to traditional materials like vinyl and film.